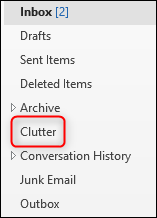 The Outlook client comes with several different panes that you can show and hide. 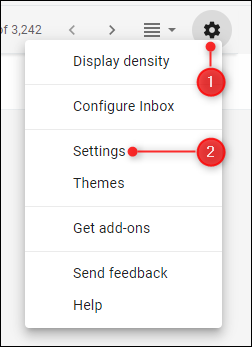 These include panes that you see by default, like the Navigation pane and others that you might not be familiar with, like the To-Do and People panes. 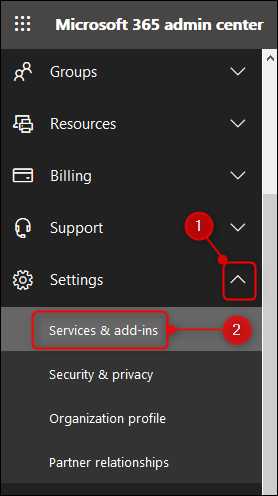 Here’s how to customize the To-Do pane. 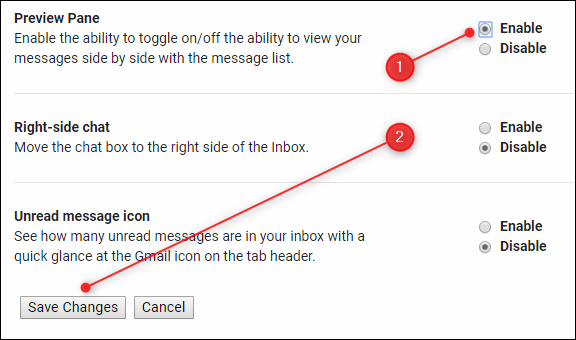 The To-Do pane isn’t visible by default, so first, we need to show it by clicking View > To-Do Bar. In the above screenshot, you can also see the Folder Pane, Reading Pane, and People Pane options. A pane is a “section of a window that provides the user with additional information or quick access to features commonly used in a software program,” and it’s common terminology in programming and user interface design. 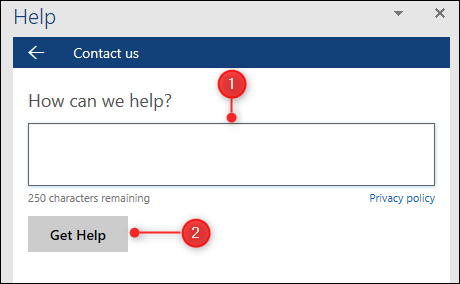 Why the To-Do pane is labeled as “To-Do Bar” we have no idea, as Microsoft themselves call it a pane in their documentation. So to stay consistent, we’ll be referring to it as a pane as well. 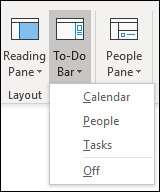 Clicking View > To-Do Bar will display four options: Calendar, People, Tasks, and Off. Calendar shows the current month and your upcoming appointments. People shows the contacts that you’ve marked as Favorites. 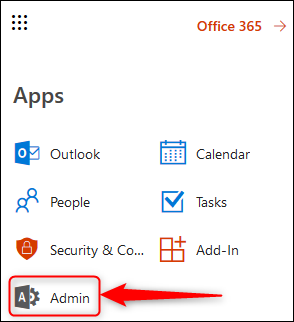 Tasks shows your Outlook tasks in due date order. You can choose to display the Calendar, People, Tasks item, a combination of two of these, or all three. They all exist in the To-Do pane, which sits in the right-hand side of Outlook.